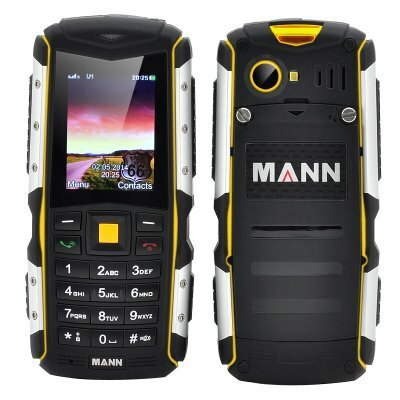 Successfully Added MANN ZUG S Rugged Phone - 2 Inch Display, IP67 Waterproof Rating, 2570mAh Battery, 2 SIM Slots (Yellow) to your Shopping Cart. If you are a frequent visitor to the great outdoors, enjoy camping, the thrill of extreme sports or just have a job that comes with special working conditions - a sturdy phone like the MANN ZUG S can become your trusty everyday companion. The phone comes with two GSM SIM card slots and the convenience of having two separate phone numbers on one device. The phone also comes with a built-in FM radio - to keep you company on lengthy trips and a camera to snap quick photos of your adventures. 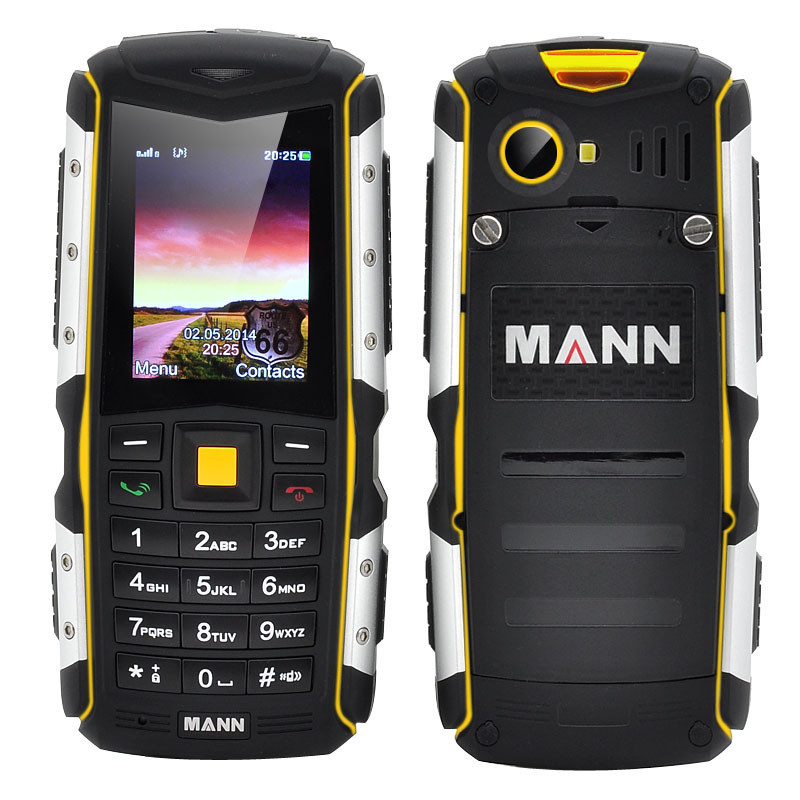 The MANN ZUG S Rugged Phone comes with a 12 months warranty. Brought to you by the leader in electronic devices as well as wholesale rugged phones..